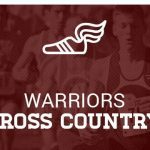 Boys Varsity Cross Country · Oct 6 Boys Varsity Cross Country advance to regional with a 3rd place sectional finish. 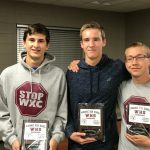 Boys Middle School Cross Country, Boys Varsity Cross Country · Oct 10 HNAC Champs!! !